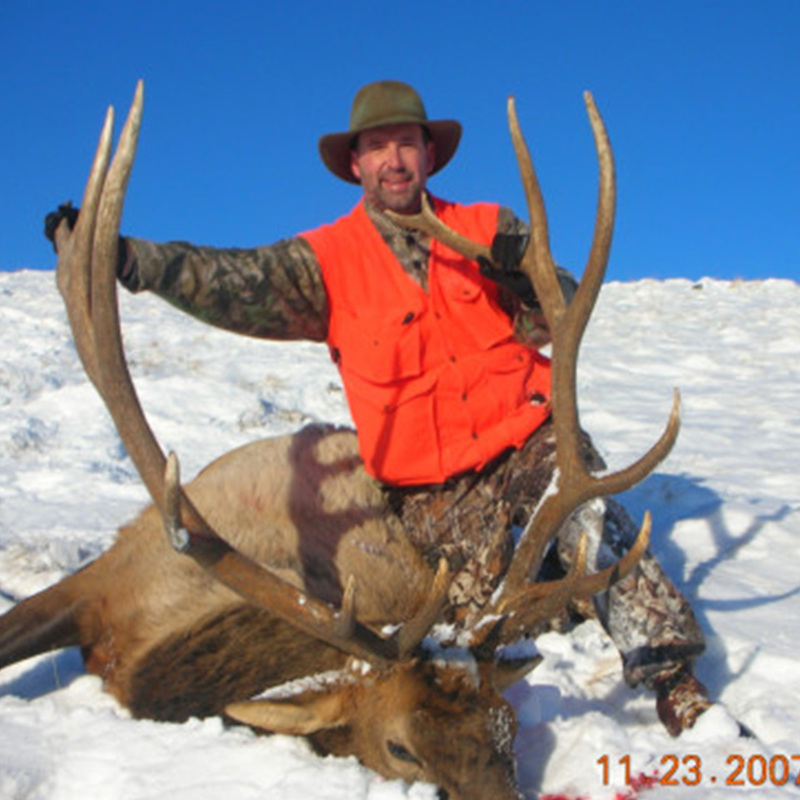 Only 30 Miles from Yellowstone National Park, Story Cattle Co. & Outfitting for over 35 years has continually surpassed hunters expectations with big game Elk Hunting! 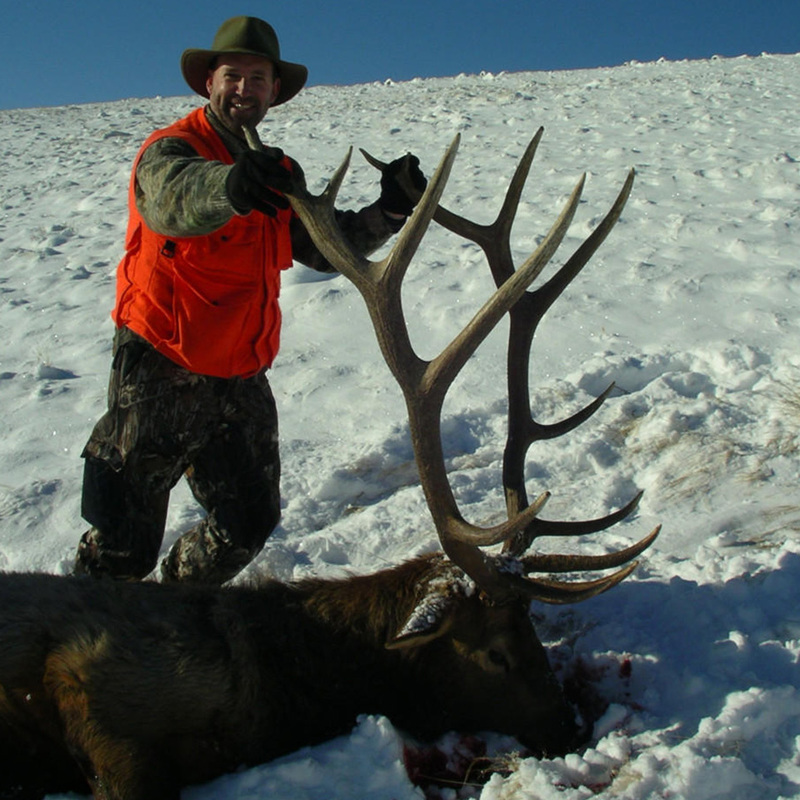 Our portfolio of giant 6 point and 7 point bulls score major trophy points on the Boone and Crockett rating system. 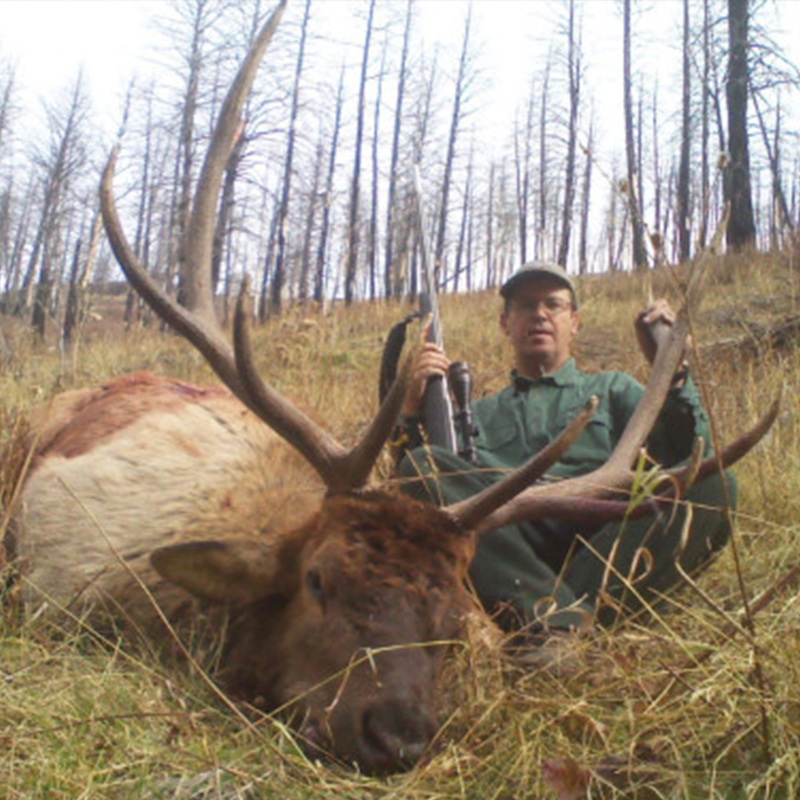 Call Mike Story at 406-223-1548 for rates and availability to meet your needs. 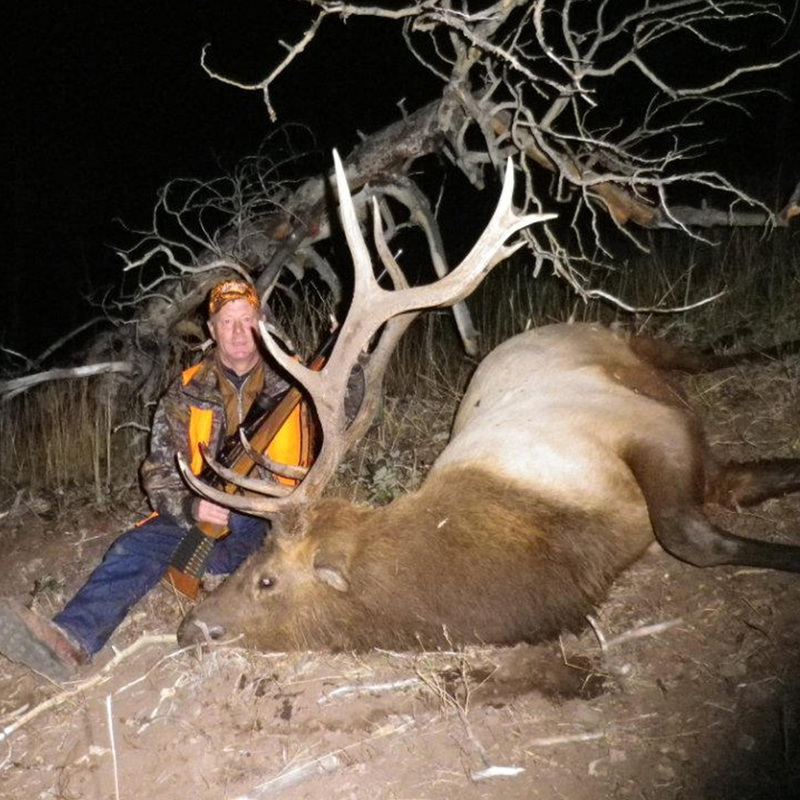 Story Cattle Company & Outfitting has been in the outfitting business for over thirty years. 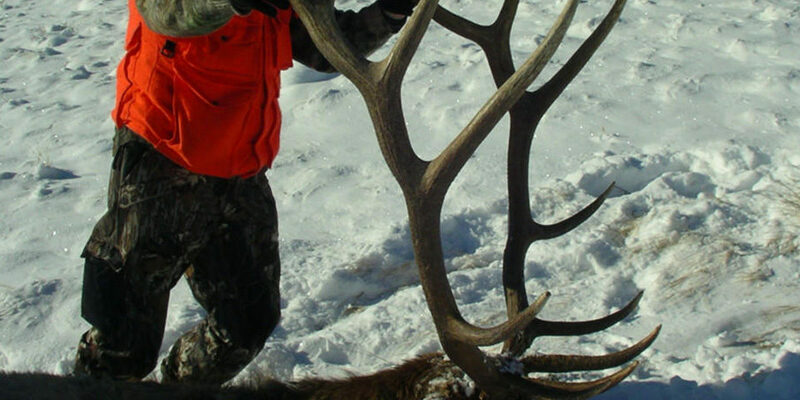 We hunt on 20,000+ private acres and operate under a US Forest Service special use permit as well. 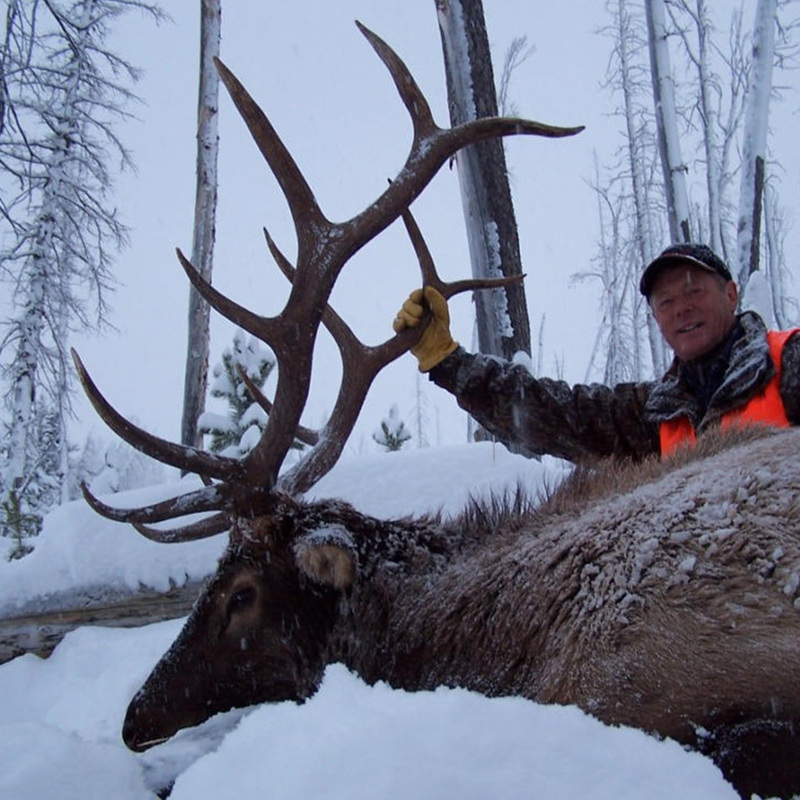 Our four guides have a combined 40 years of experience on the ranch. 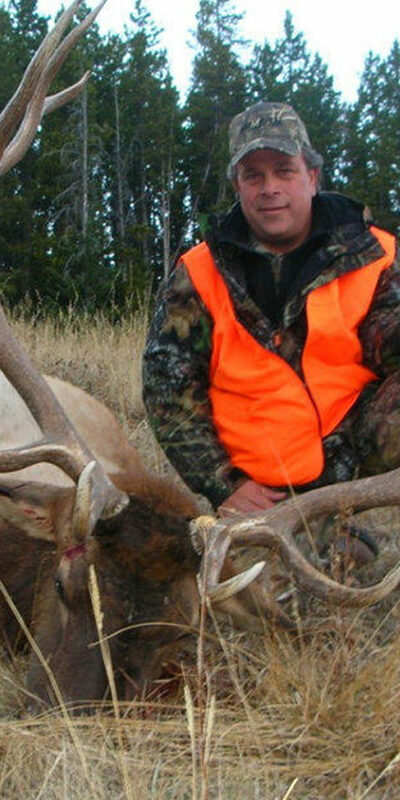 Our cook has been a main stay of culinary excellence for over 15 years. 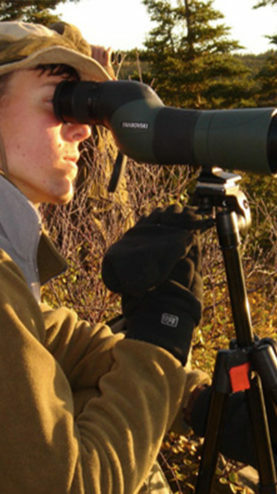 The Lodge can sleep up to eight clients in comfort with all the amenities of home. 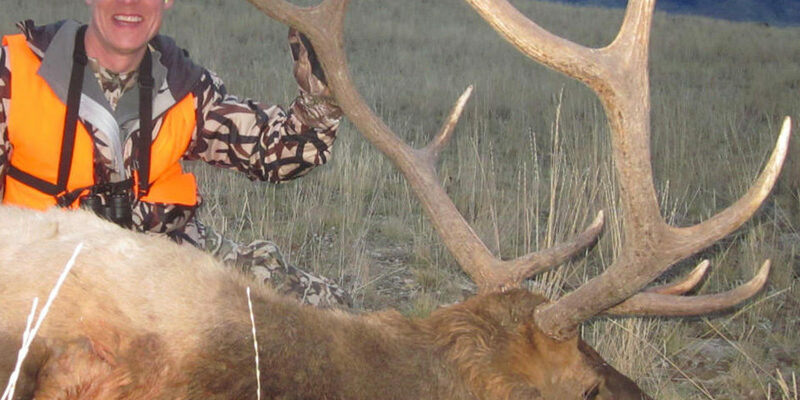 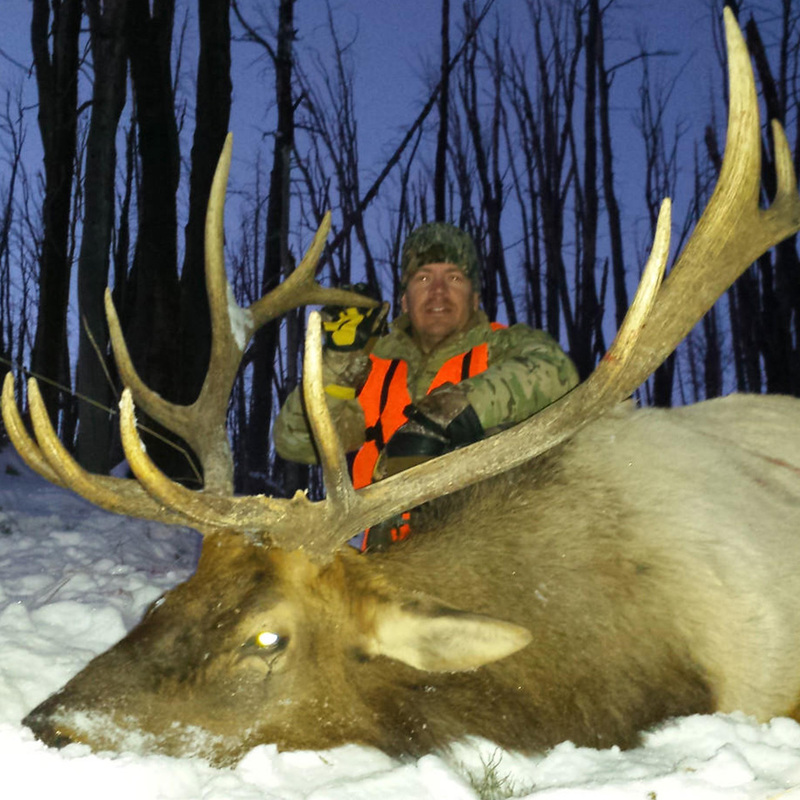 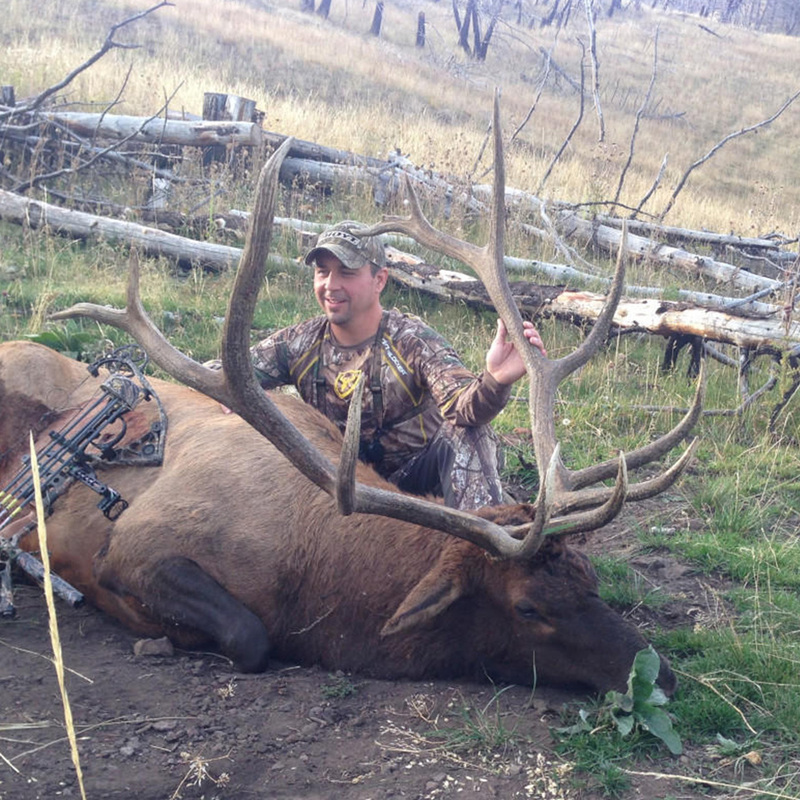 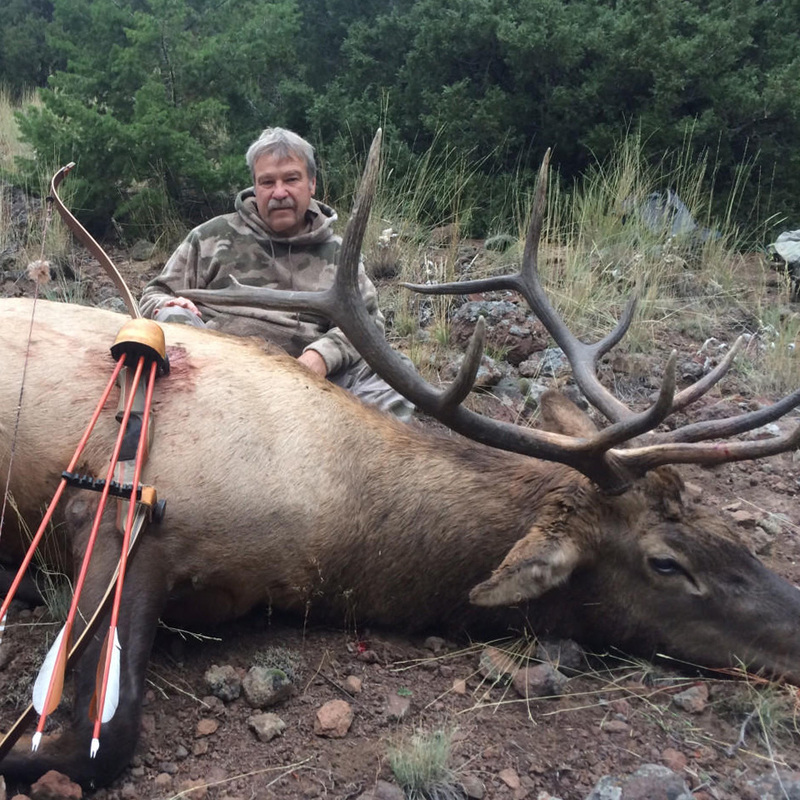 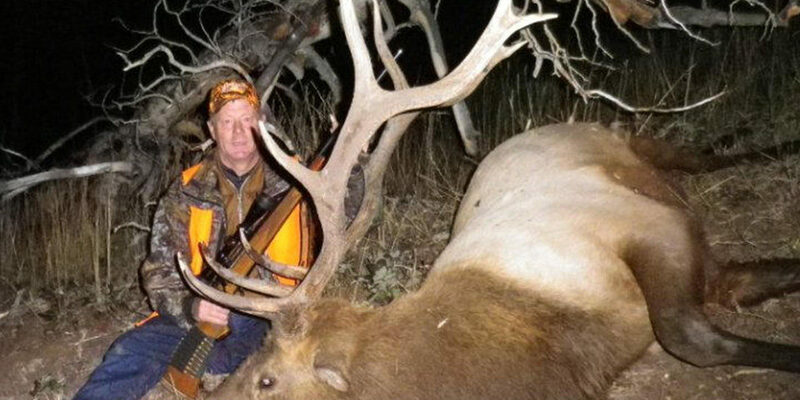 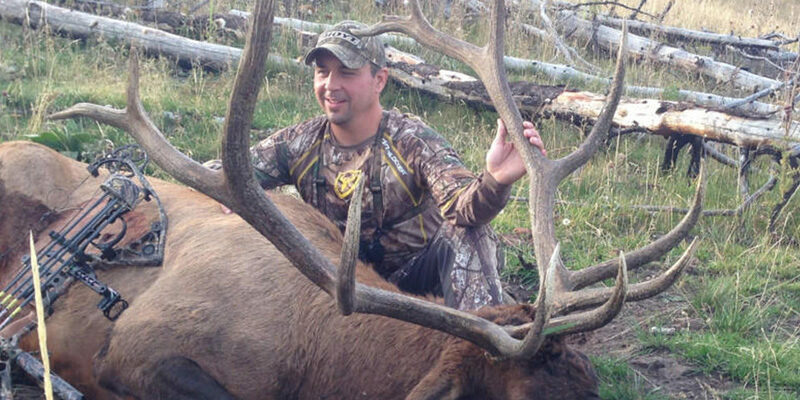 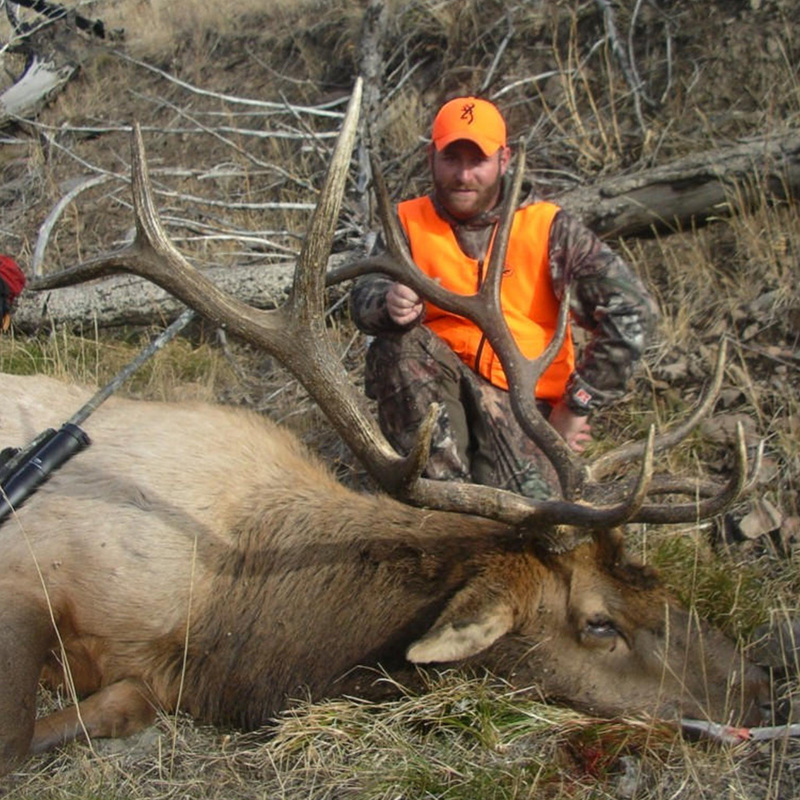 We offer fully guided rifle and archery elk hunts. 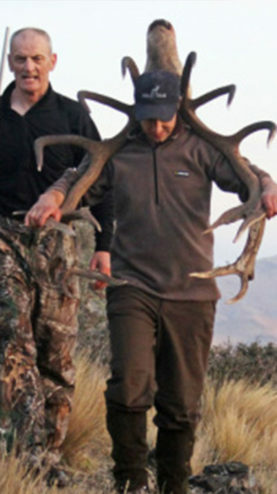 It’s Tough To Have a “Hall of Fame” When They’re All Big! 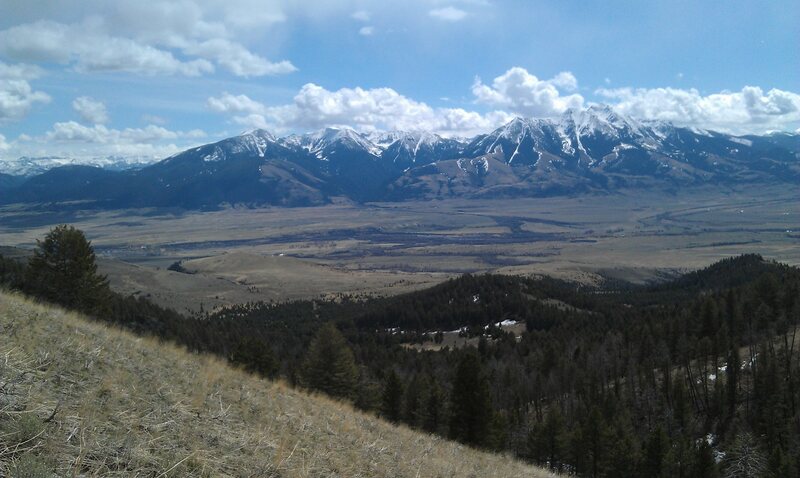 Located in Emigrant, Montana, we are 30 Miles from the Northeast entrance of Yellowstone National Park. 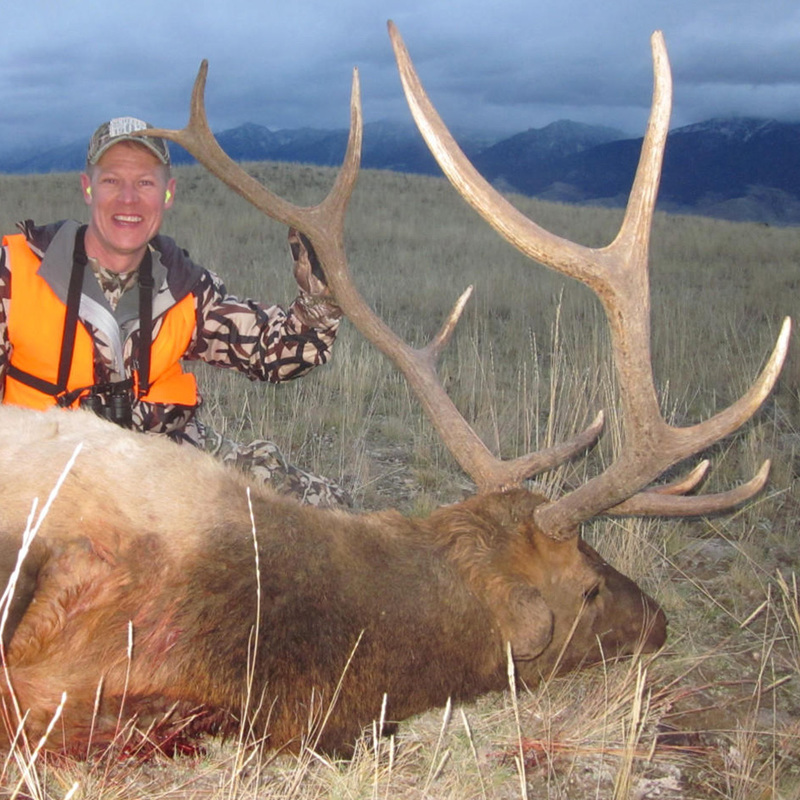 It is a perfect spot for Trophy Bulls as they move through the ridges. 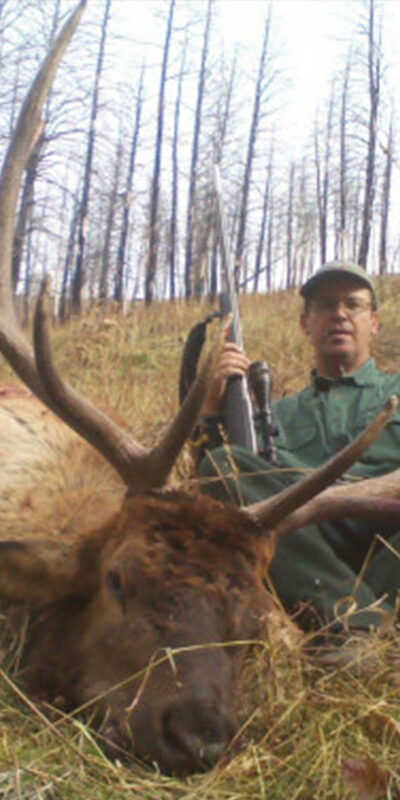 What's the point of having 40,000+ acres of premium hunting land if you cannot access it? 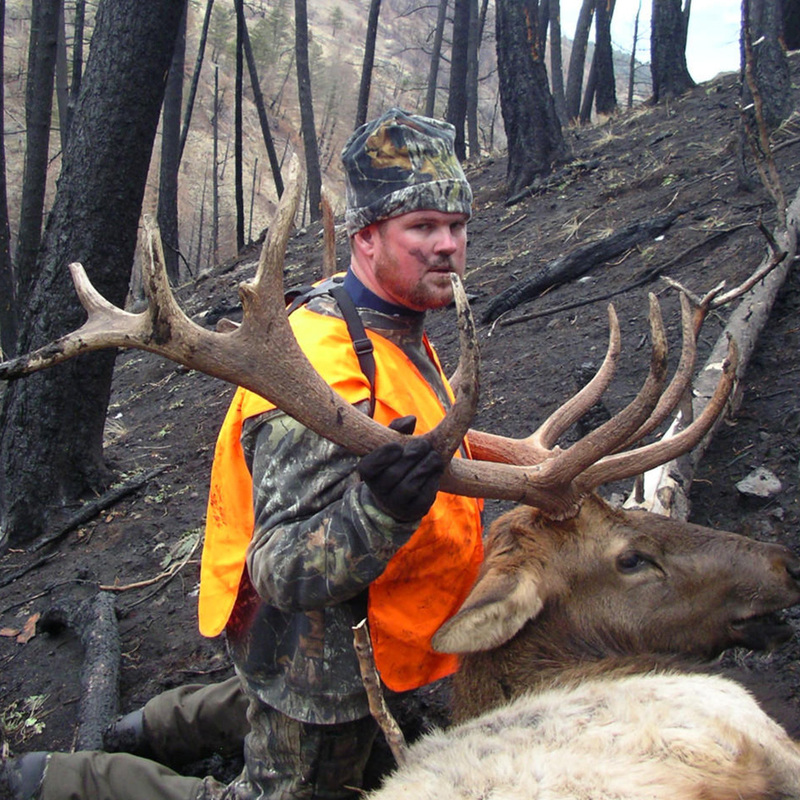 We are able to get our clients safely to the remotest of hunting spots no matter their abilities. 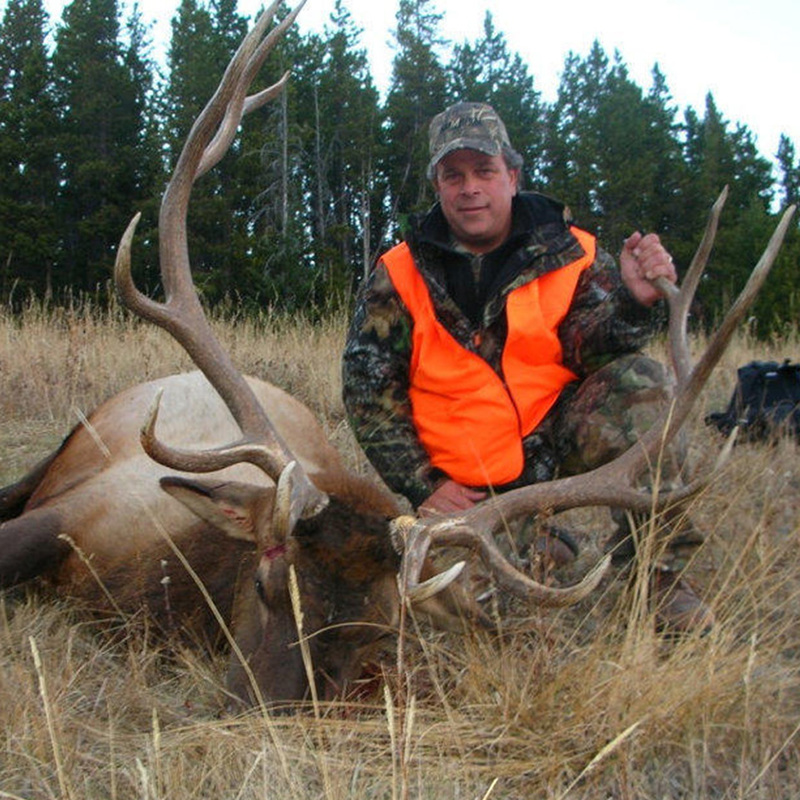 Give Us A Call To Plan Your Hunt Today!